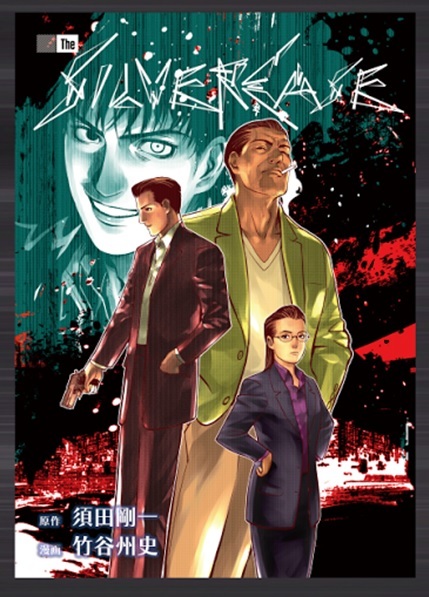 Grasshopper Manufacture has just revealed a release date for the remake of the adventure game The Silver Case on PC. It will be available on Steam, GOG Humble Store and Playism on October 7th 2016. The regular version will be sold for $19.99 while the deluxe edition will cost $29.99. 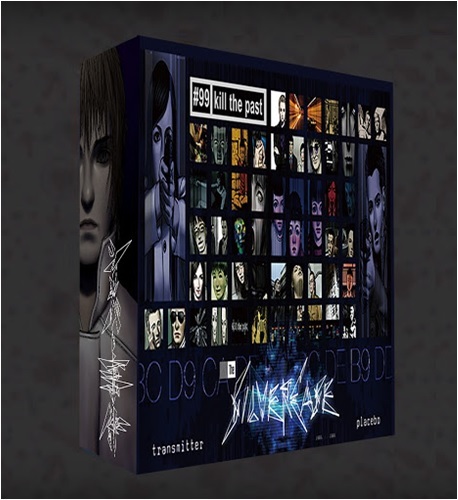 The Deluxe Edition includes an artbook, full color illustrations, The Silver Case OST, and a digital comic that explores events prior to Chapter 0: Lunatics in the game. 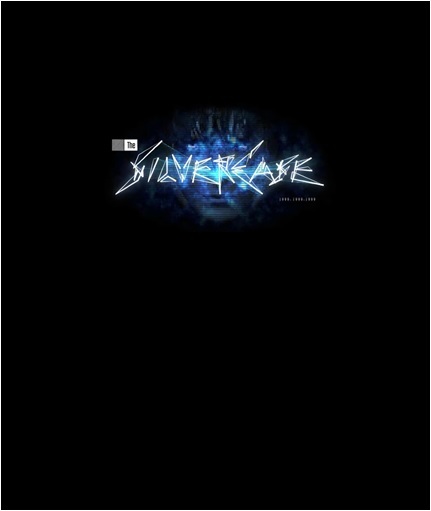 The Silver Case was originally the first game of the studio, released in 1999 on PlayStation, but never came out of Japan. The story revolved around a series of murders possibly linked to the return of a legendary serial killer named Kamui Uehara. 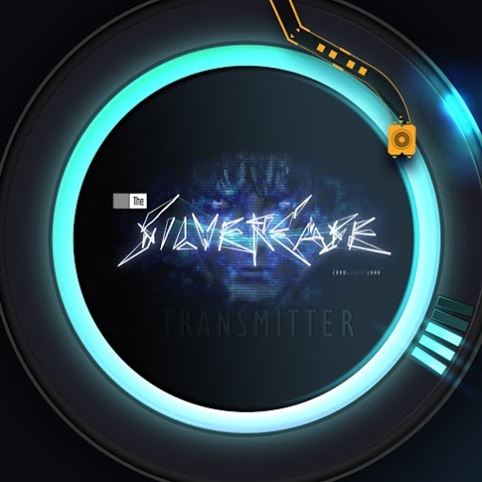 A sequel, Silver Case: Ward 25, was later published on mobile phones in 2007 and may also be remade if Silver Case’s remaster sells enough. The requirements to play the game are not indicated but should be rather low. 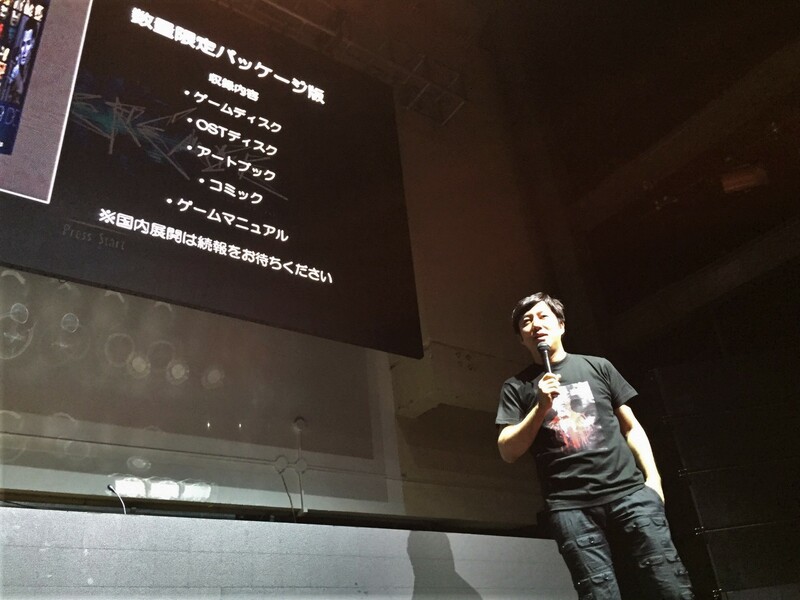 You can find additional information about the game on Steam here.